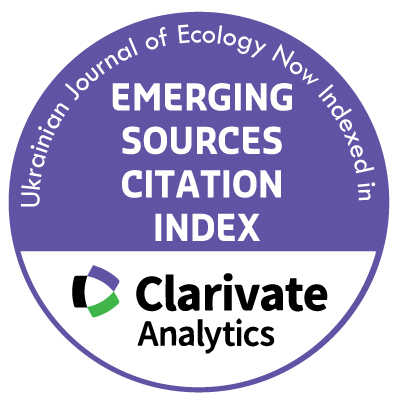 In the article, a comprehensive evaluation of the role of organic farming in the formation of the crop and the nutritional value of perspective varieties cultivated within the climatic zone of Western Siberia is considered. The most favorable conditions for growing potatoes in the Altai Region of the Western Siberia are compared with other regions of Russia and those of foreign countries. In the southern and southeastern regions of the Altai region, where the formation of tubers coincides with the hot period of the first half of summer, the high soil temperature negatively affects the eyes of the tubers. Therefore, the seed material here rapidly degenerates. To avoid this, summer potatoes are planted. Irrigation ensures high and stable potato yields irrespective of weather conditions. Moisture content of soil during the period from planting potatoes to shoots should be maintained at the level of 65-70 per cent, in the budding and flowering phases - of 75-85 per cent and during the period from the beginning of wilting of potato tops – of 60-65 per cent. The number of irrigations, their terms and standards, are determined by taking into account soil-climatic conditions, the phase of plant development and the application area of a crop. The most effective irrigation method is sprinkling. The irrigation norm ranges from 500 to 800 m3 per hectare. On irrigated lands, plowing of potato fields is carried out necessarily with a soil cultivator, preventing the formation of a plow pan. Rows are located across the slope, or angle-wise. After watering space between rows are loosened (on heavy soils also before watering). During irrigation process it is necessary to apply higher quantities of organic and mineral fertilizers and to carry out a set of measures to control weeds, pests and diseases of potatoes.